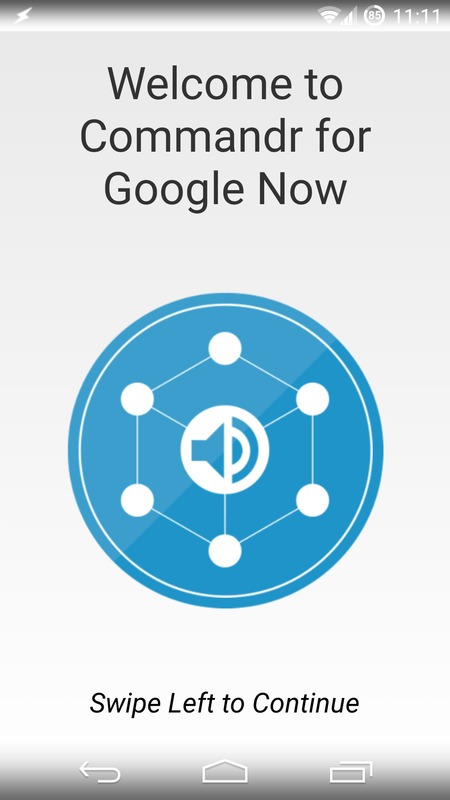 Add commands to Google Now, no root required! 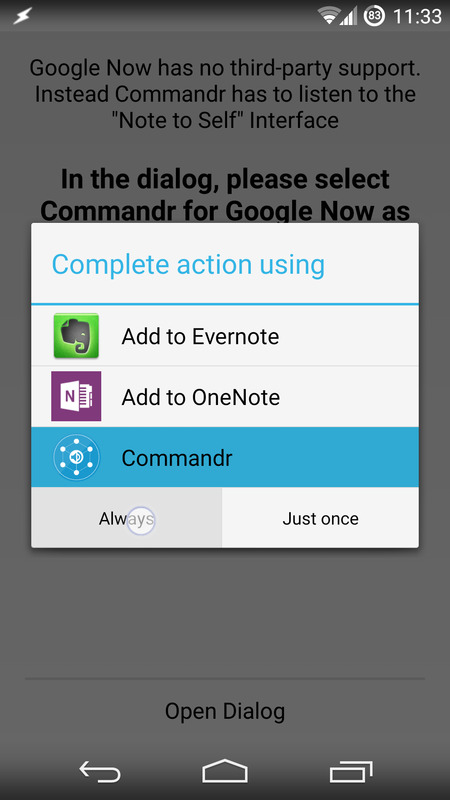 Commandr for Google Now is packed with features yet is designed in a way to make them truly accessible. 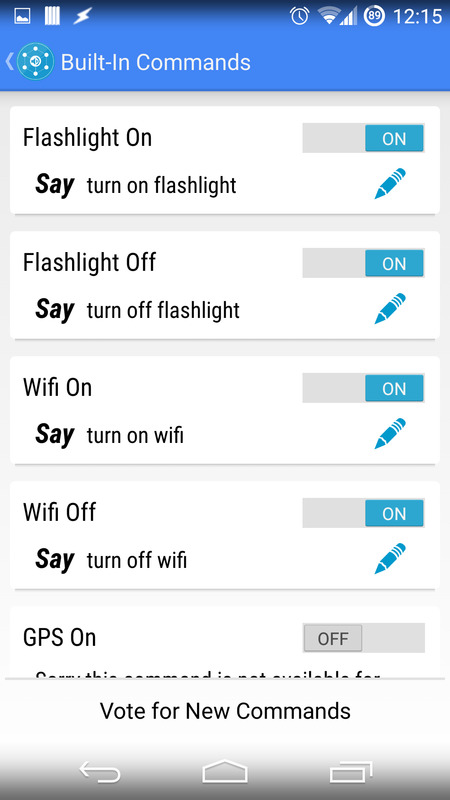 Now you can use Google Now to control your flashlight, toggle settings, control music playback, and much more! 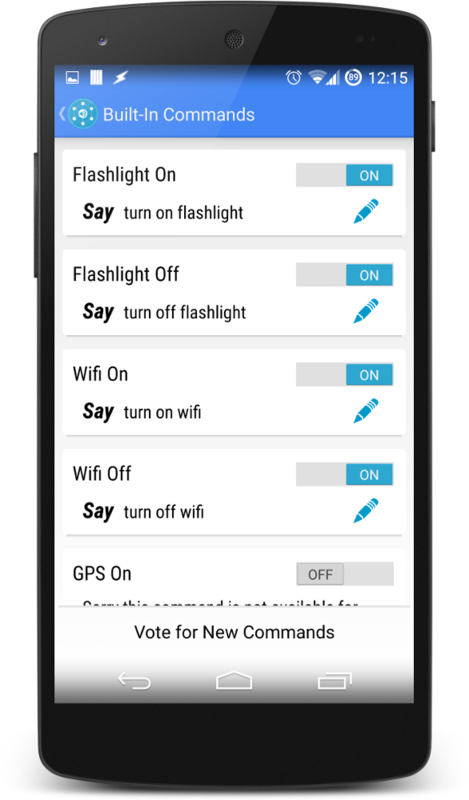 Vote on new commands or suggest new ones so that we are working on adding the commands you want. 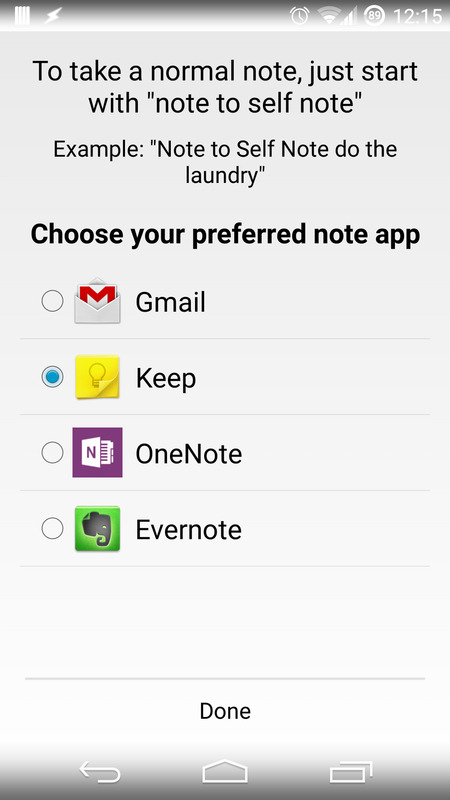 Access all the features of your device through Google Now so you don't have to remember what app does what. 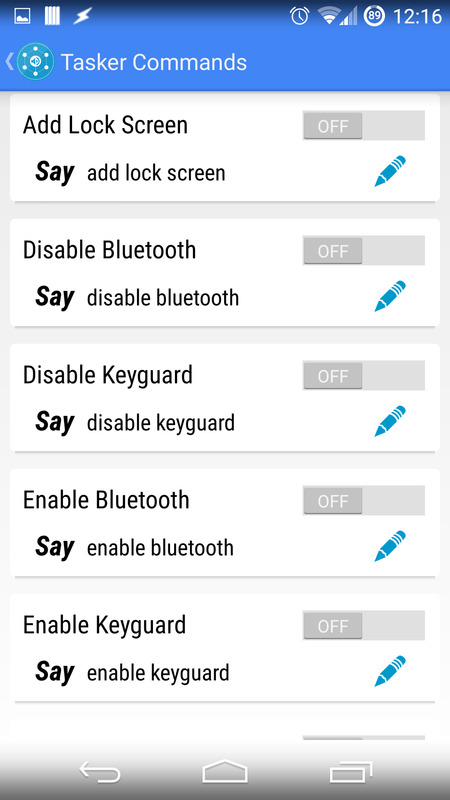 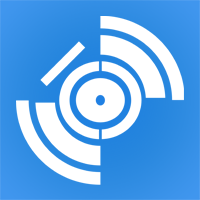 Add your own custom commands through Tasker to make sure your device fits your lifestyle. 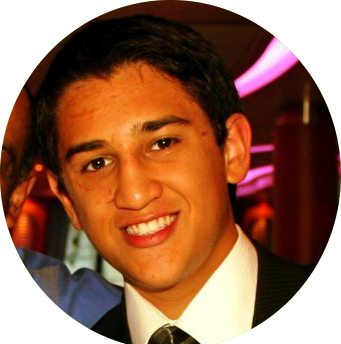 Don't wait for Google! 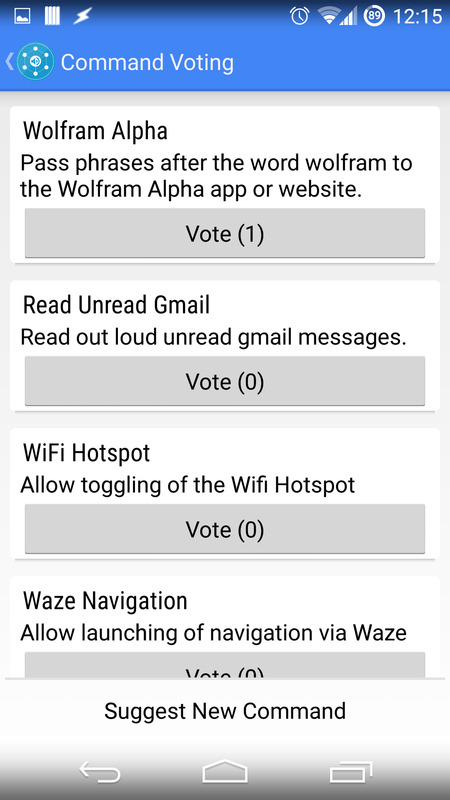 Updates will be quick and support request responses quicker. 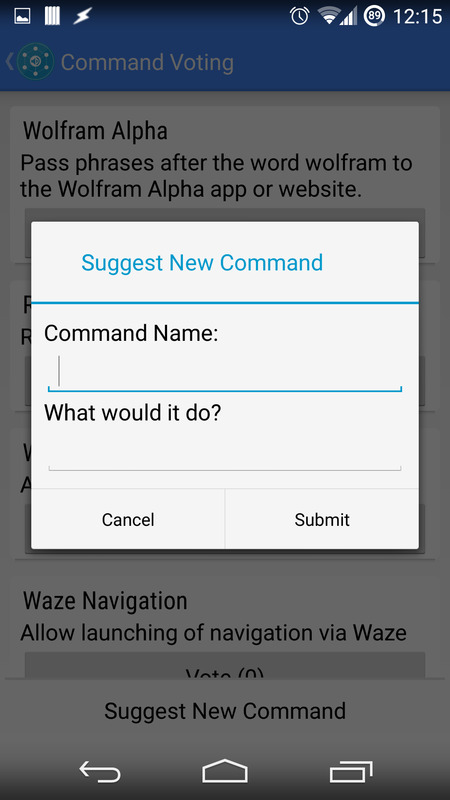 Once you setup Commandr, it will always be accessible from Google Now and will only run when needed. 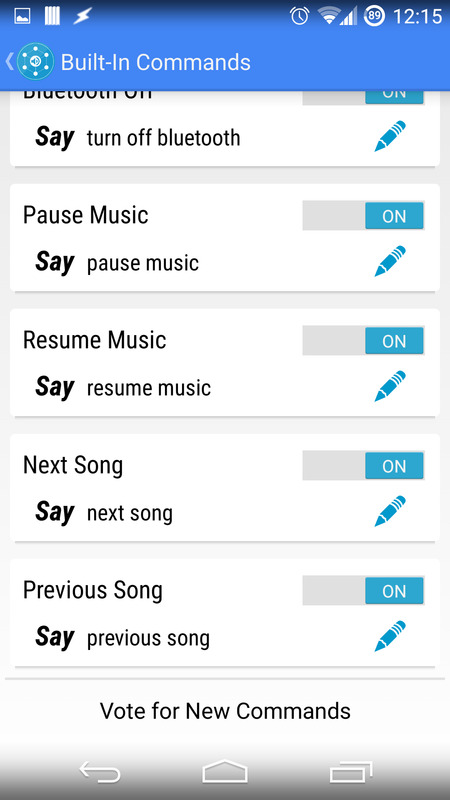 It won't slow down your phone or your boot. 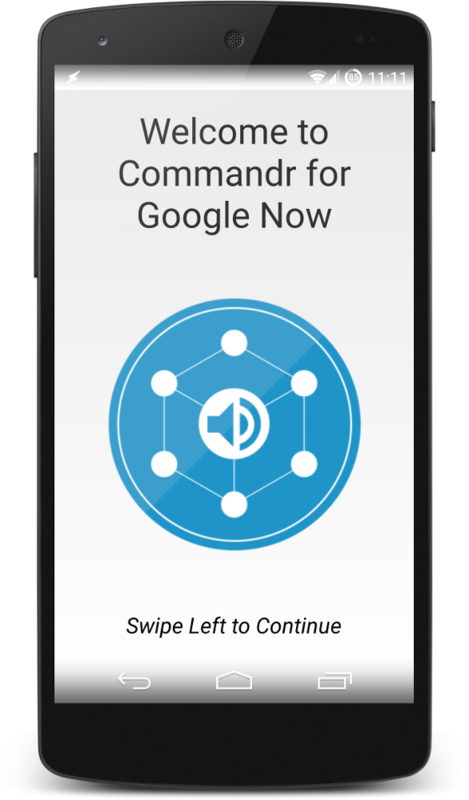 ... meet Commandr, the new in-between service for flipping hardware switches in Google Now. 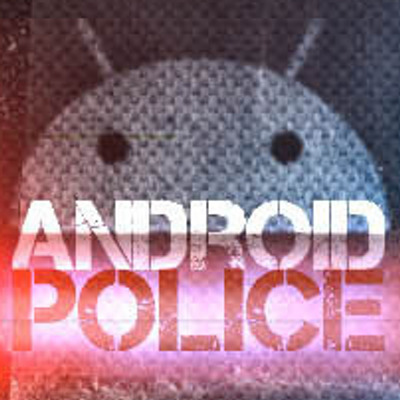 See more on the Play Store!